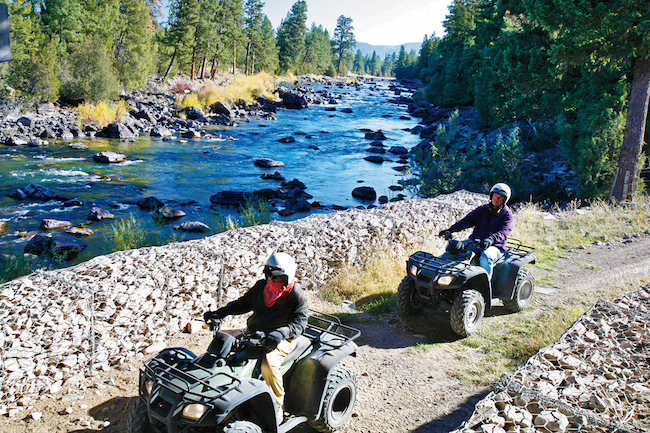 For our ATV trail rides, guests can choose from a one and a half-, three-, or five-hour excursion. 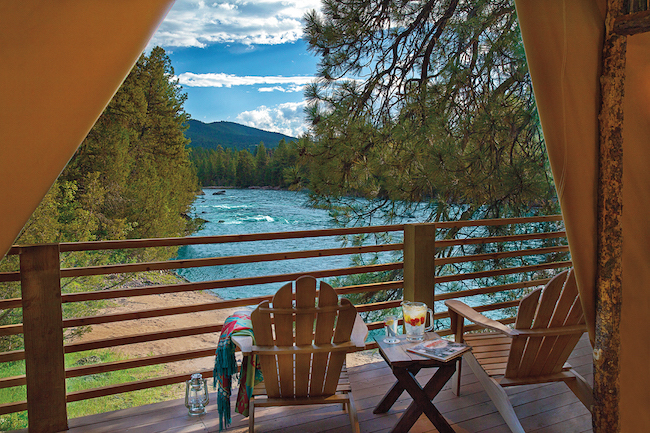 For the first two options, guests explore the woods, tackle hill climbs, take in the picturesque scenery from Lookout Rock and view the beautiful Blackfoot river. On the five-hour ride, guests will explore the woods, and then take the ATVs off-property to Elevation Peak (about 7,000 feet). Once they have completed this climb on the ATVs, guests will hop off for a hike to the top. 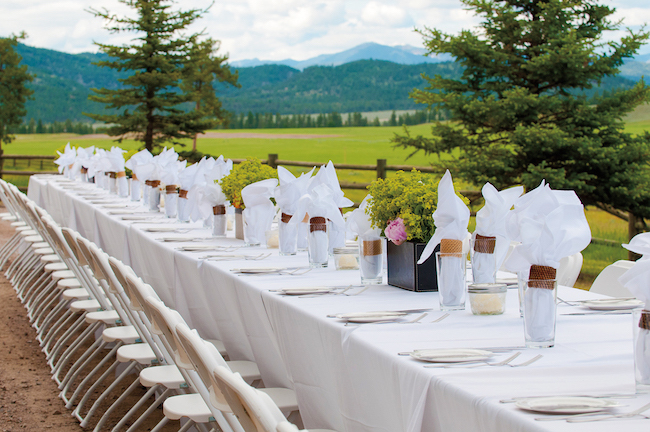 From there, views are breathtaking, and guests will experience the grandeur that earned Montana its Big Sky State nickname. 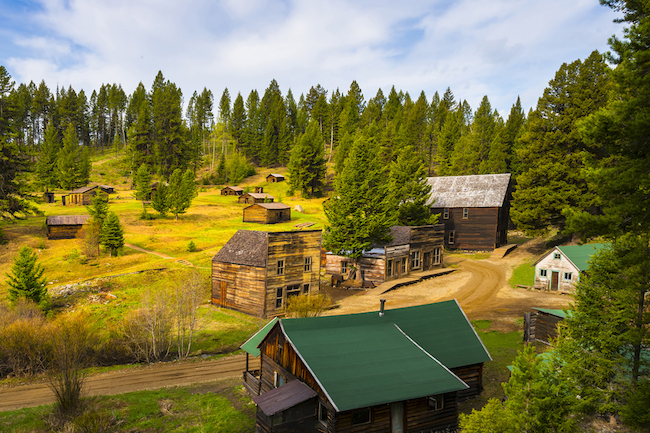 Post-hike, adventurers head to Garnet, an abandoned-but-intact ghost town where guests will travel back to the 1800s as they check out the saloon, hotel, general store and so much more. Lunch is provided before driving back to the resort. 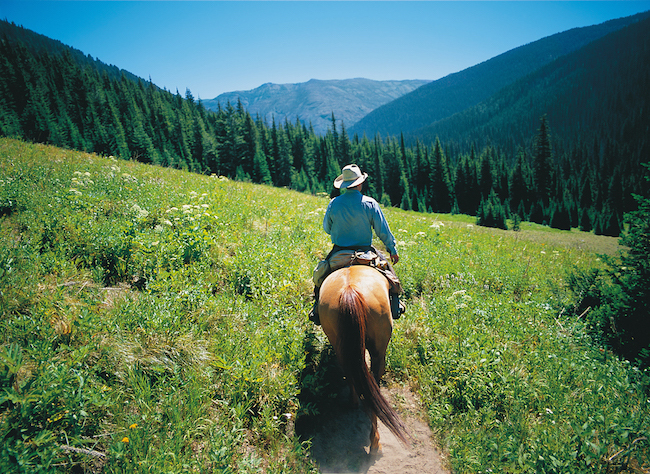 Horses are iconic to Montana, and riding is probably the first activity that crosses the mind when thinking of Montana. The Resort at Paw Up houses 40 horses on-property for all of our equestrian activities. 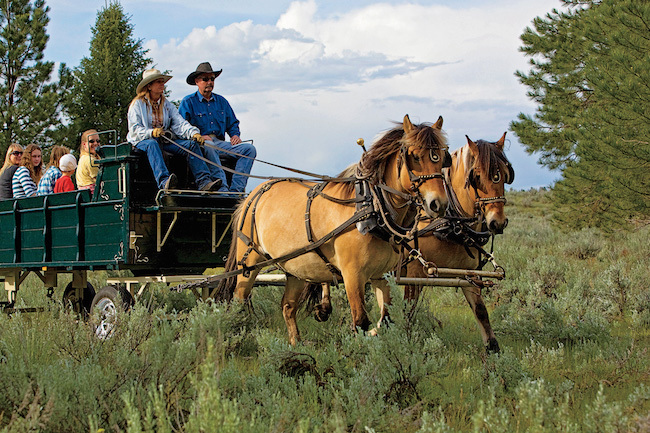 Whether you are have never been in a saddle before or are a riding expert, Paws Up has something for every ability with one-, two- or three-hour trail rides, cattle drives, lessons and more. 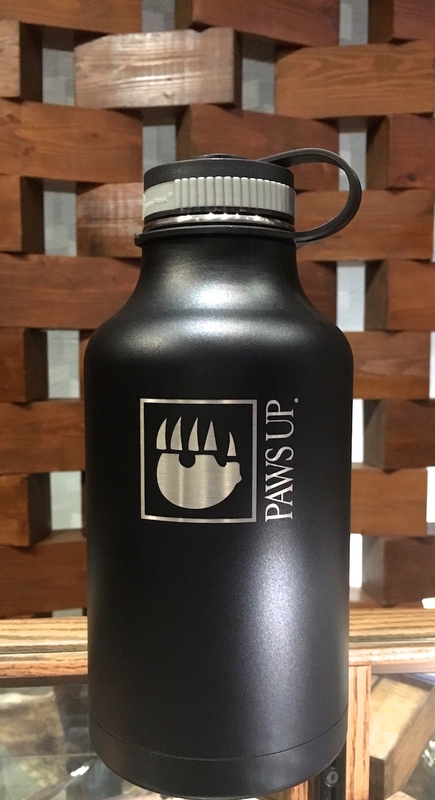 The Resort’s wrangler will pair guests with a four-legged friend that will be the perfect match for exploring more than 100 miles of wilderness trails. 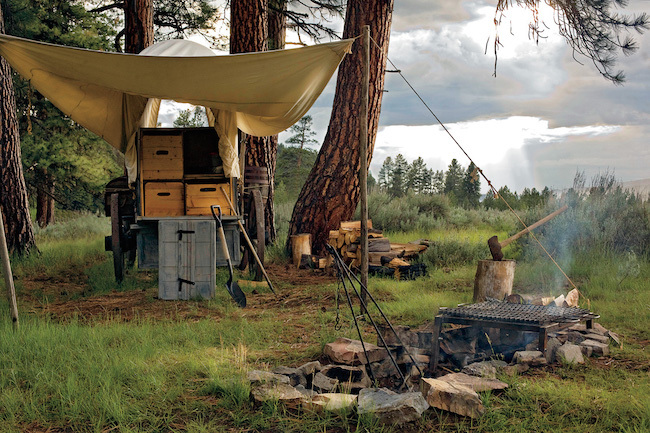 You will pass towering ponderosa pines, whose size and beauty are surpassed only by the views of the distant mountain ranges of the Bob Marshall Wilderness. 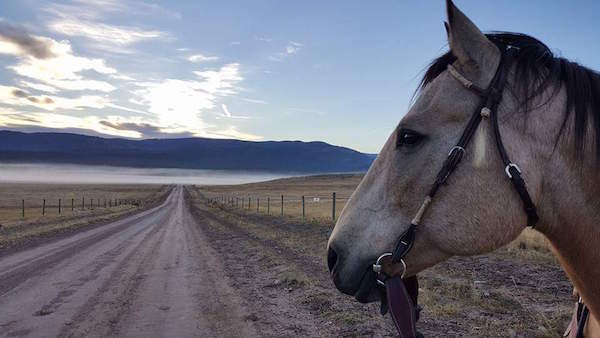 This year, there are several additions to the equestrian program, including a new evening ride that takes you past our quaint line shack (where you will enjoy a glass of wine or a cold beer) to the top of Scout’s Point to take in a signature Montana sunset. Or enjoy a lunch ride to a gorgeous spot in the shade where guests indulge in a Paws Up-style picnic. 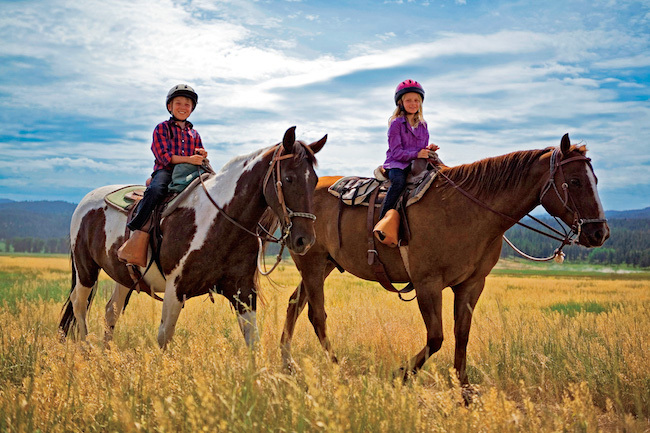 Kids can participate in lessons at the Saddle Club arena, complete with games, obstacle courses and more, and adult beginners can join instructional group trail rides. 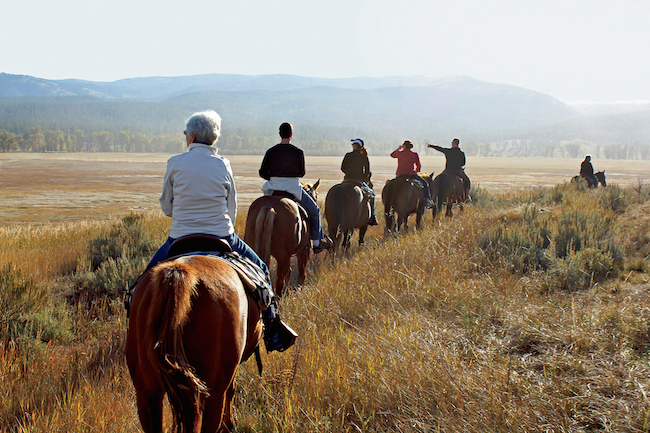 For advanced riders, the all-new, three-hour trail ride allows equine enthusiasts to cover terrain that no Paws Up guests have ever traversed. 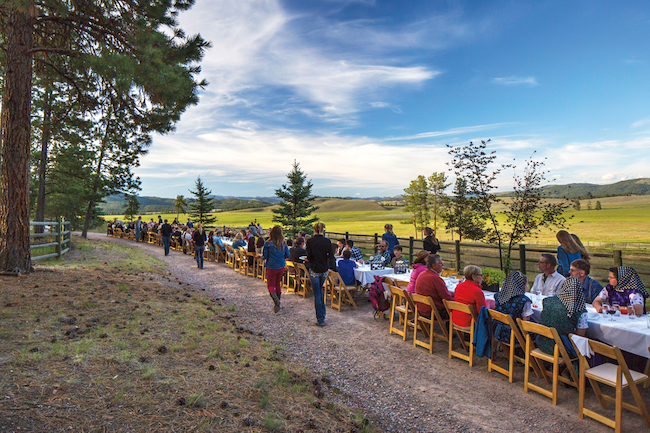 For an authentic taste of Western ranch life, participate in a cattle drive where novice and advanced riders alike saddle up with seasoned ranch hands and drive a herd of cattle across the majestic rolling pastures of the Resort property. 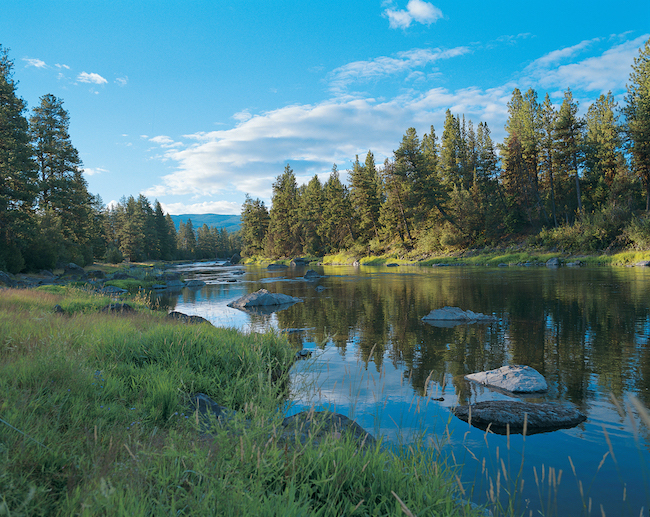 Montana is known for fly-fishing, and Paws Up hosts 10 miles of the Blackfoot River—arguably one of the most famous rivers in which to fly-fish, thanks to the movie “A River Runs Through It.” This gorgeous river flows right through our property, where all of our guided excursions are strictly for fly-fishing. Our guides have fished the surrounding rivers for years and will help you find the best trout fishing holes. 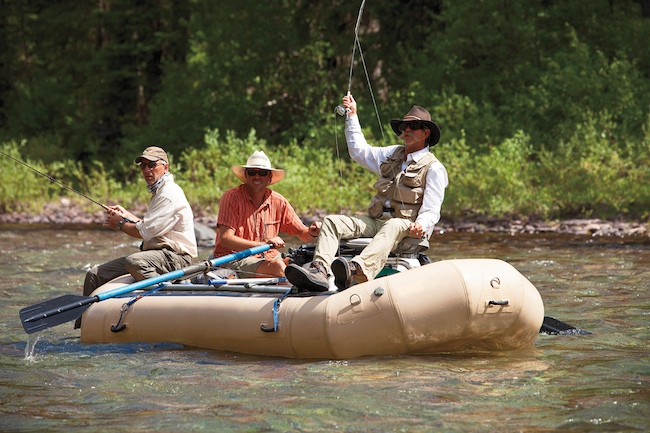 At Paws Up, we offer spin rods for guests who are more comfortable with these rods, but only for independent fishing. 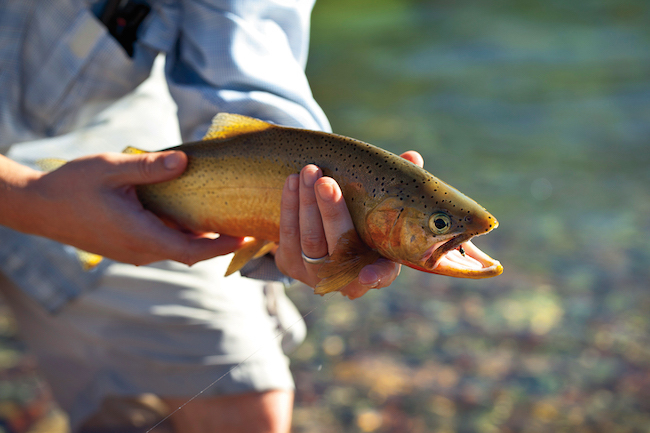 Also near the resort is the Missouri River—one of the best hot spots for fly-fishing and a treasure trove for trout. 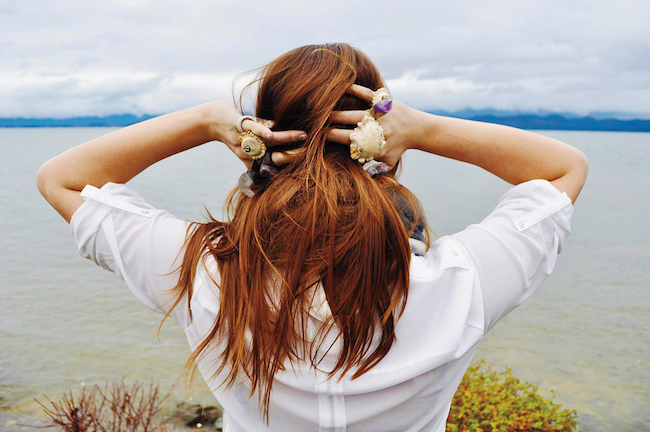 This massive river travels approximately 700 miles along the entire state of Montana. 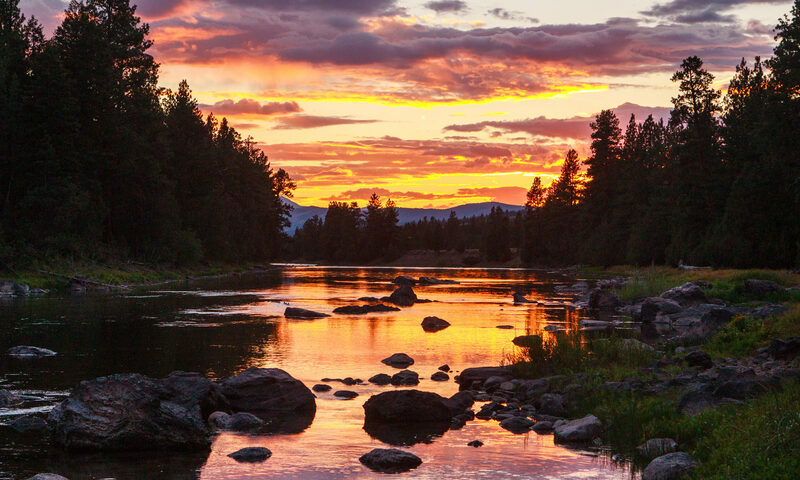 Other options include Bitterroot River—a dry-fly paradise that is famous for 95 percent dry flies and great hatches, which start in mid-March and extend well into October—and the Clark Fork River, the largest river by volume in the state and also one of the longest. 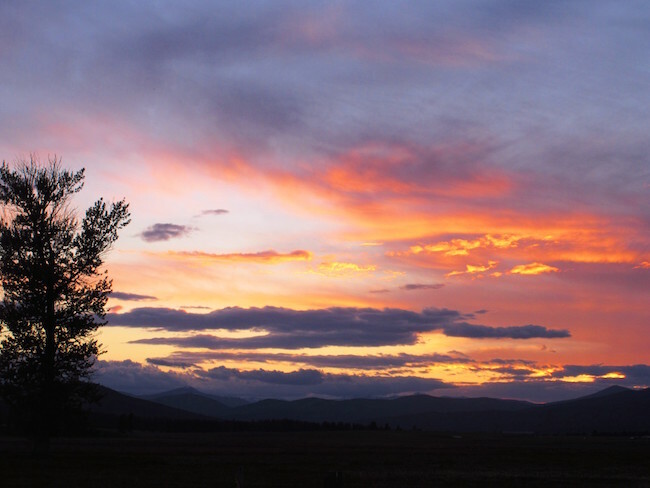 The Clark Fork is approximately 310 miles long and is close to the resort. 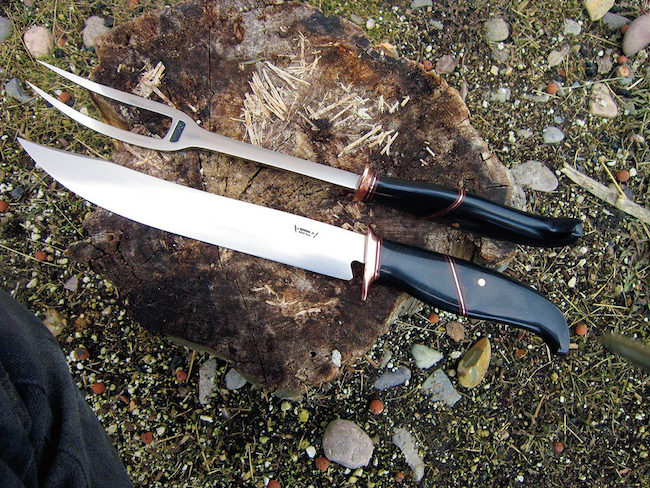 The best fishing on the Clark Fork is found between its origin and the confluence with the Flathead River near Paradise. 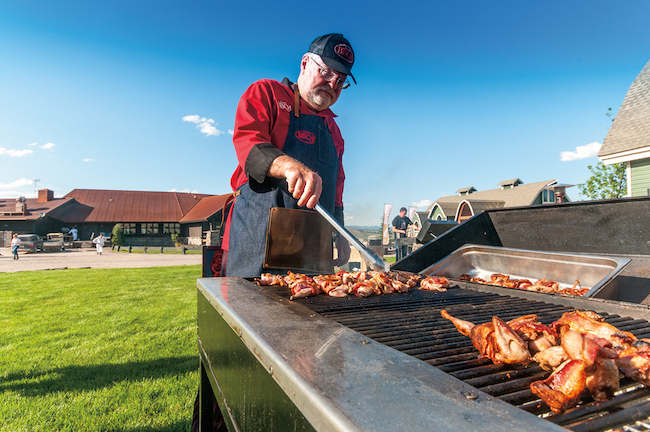 We’ll be celebrating Father’s Day this weekend at the ranch with our BBQ-U event, Chuckwagon Dinner and endless outdoor adventure activities. 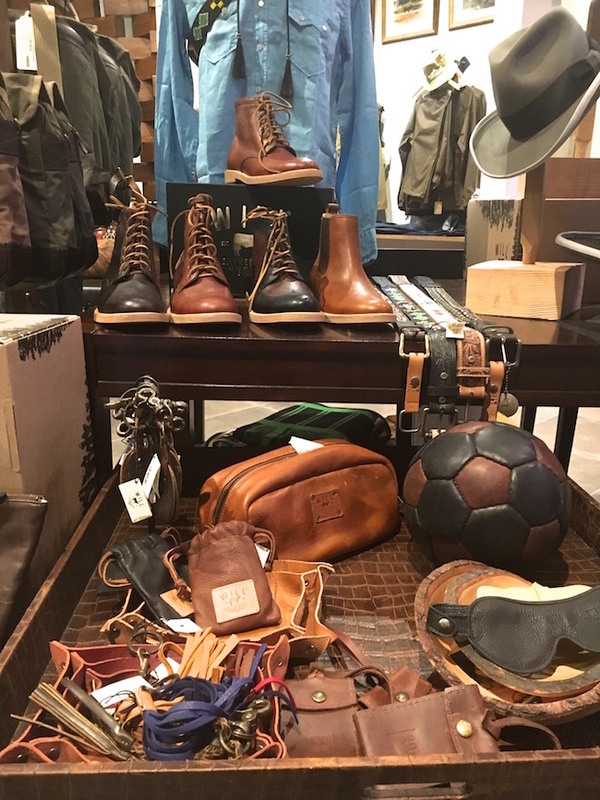 If you’re still in search of that just-right Father’s Day gift, our all-new Wilderness Outpost offers five unique finds to fill the bill. 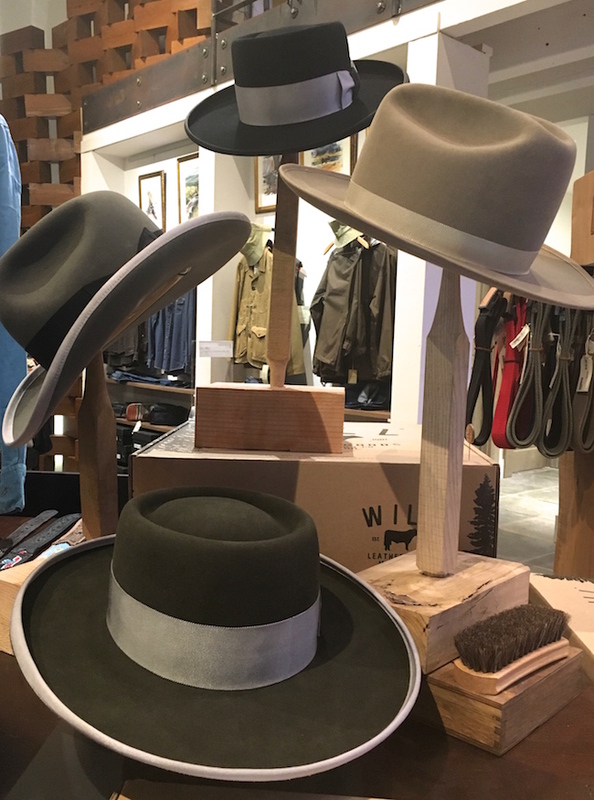 Wilderness Outpost (formerly called the Paws Up General Store) is not like any other resort gift shop. 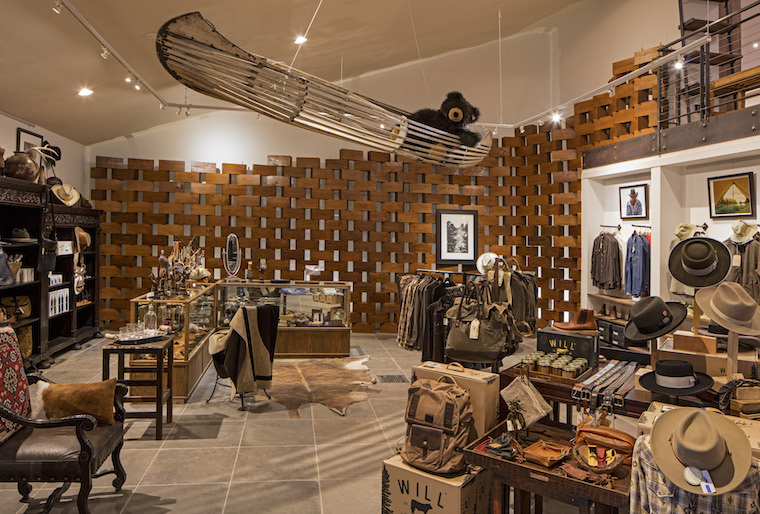 This ultimate 11,000-square-foot rural boutique is home to the most one-of-a-kind shopping experience you will ever experience. 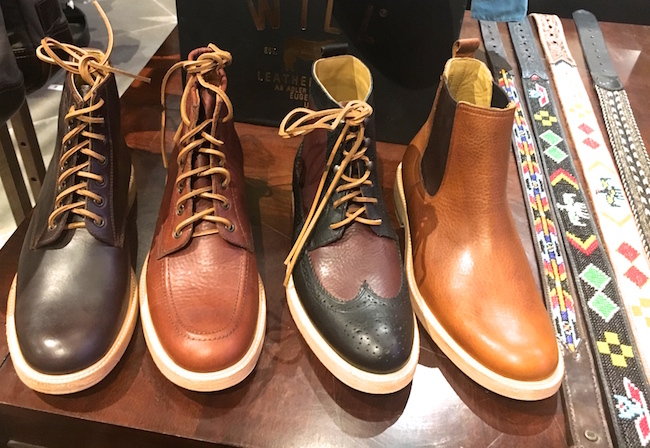 Wilderness Outpost is all about sourcing items with a story. Every Friday, you will get a chance to meet and chat with one of the artists in residence as they proudly display their works. 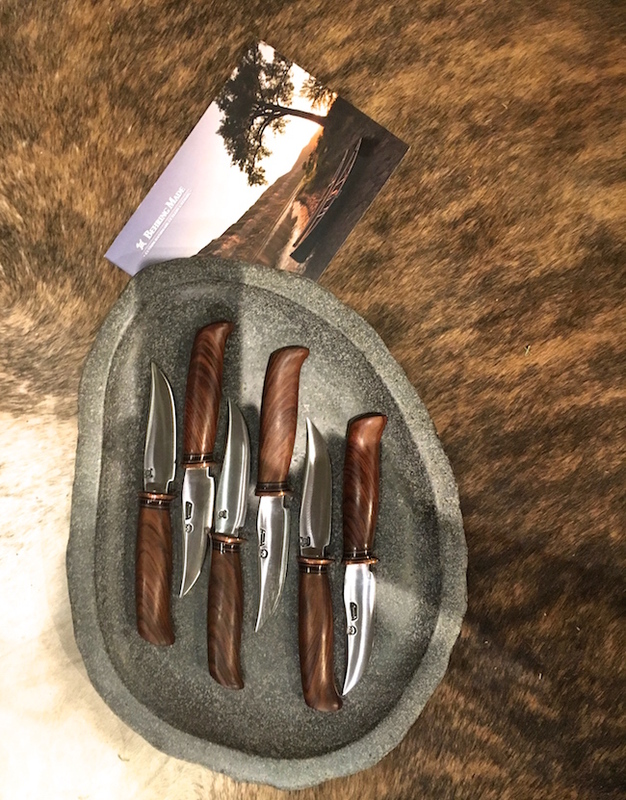 This Friday, June 18th, don’t miss Behring Made Knives, C. Martini and Diane Whitehead Trunk Show. 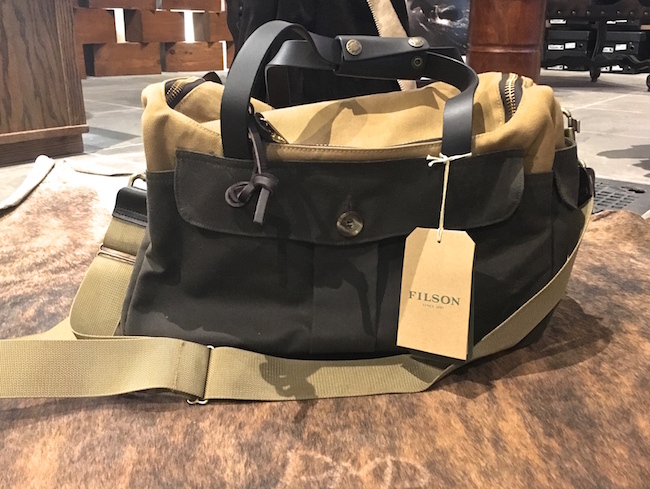 Below are some top Father’s Day picks you can round up at Wilderness Outpost. 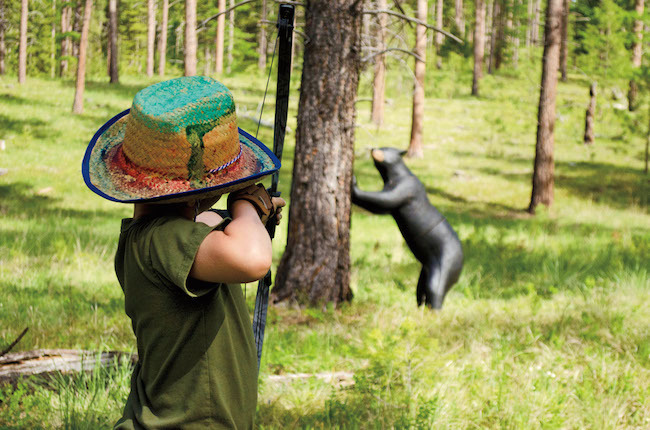 We love summer workshops, and last month our brand new Wilderness Workshop, Brushes with Greatness, offered participants a chance to paint alongside a true American master in a breathtaking Montana landscape. Artist George Van Hook is renowned for his impressionistic paintings. His five-day “plein air” watercolor workshop was hosted in a variety of inspiring outdoor settings throughout The Resort. 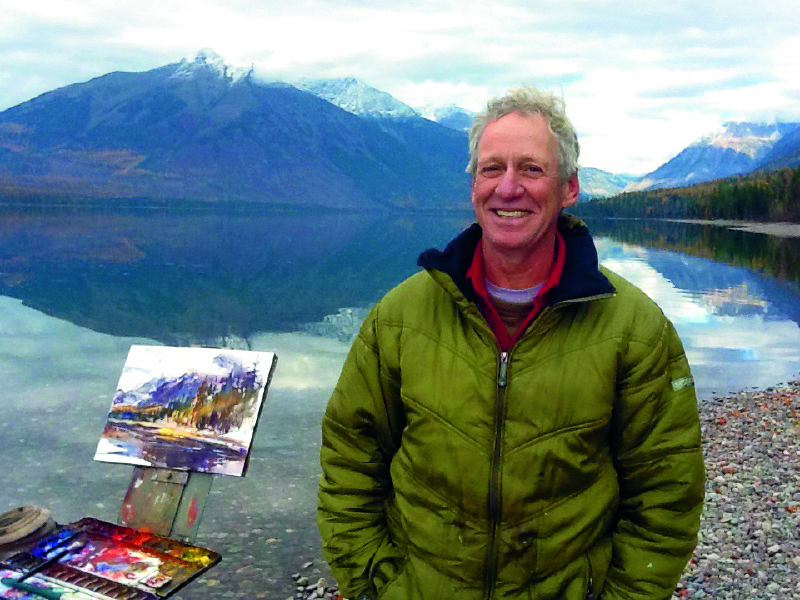 Van Hook has exhibited his award-winning works on three continents and has been teaching art and presenting workshops for more than 30 years. Beginning painting at an early age, Van Hook also spent his formative years traveling overseas to study art and copy other artists’ master works at Europe’s legendary museums, including the Louvre. 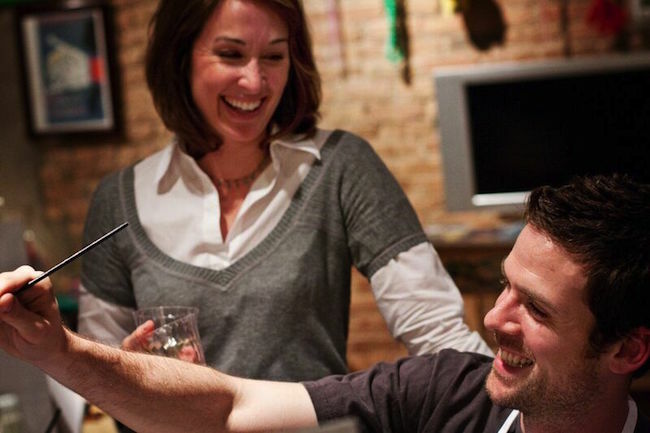 Mark your calendars for Bottle & Bottega with Stephanie King-Myers and Nick Myers from June 21—26, 2016. One day in March 2009, Bottle & Bottega founder Stephanie King-Myers and her artist husband, Nick Myers successfully convinced a friend with no artistic skills that she could in fact paint, with the right inspiration. So with a glass of wine in one hand and a paintbrush in the other, the friend successfully created her first masterpiece, and the Bottle & Bottega concept was born! 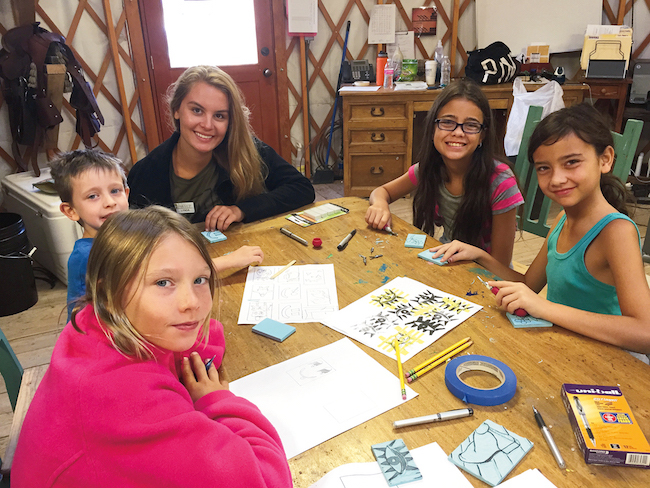 In their workshops, King-Myers and Myers offer a variety of art and media experiences, including canvas painting, mosaics, glass painting, live models and more. Now with three young children of their own, they love introducing families to painting so that together they can create lasting memories! 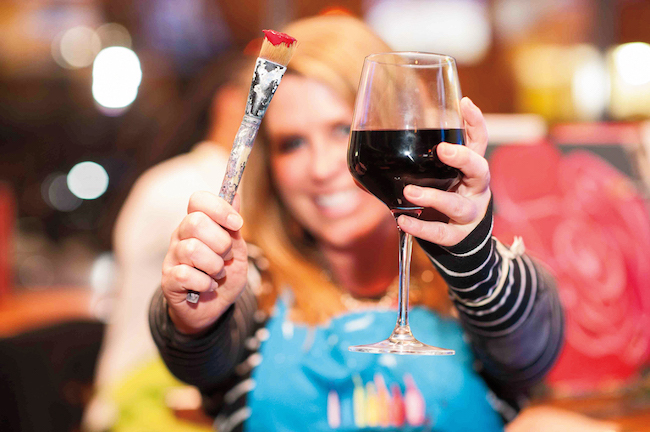 Whether you’re the family Rembrandt or struggle drawing stick figures, Bottle & Bottega will bring out your inner artist. No matter what your skill level is, you’ll produce a painting to be proud of. 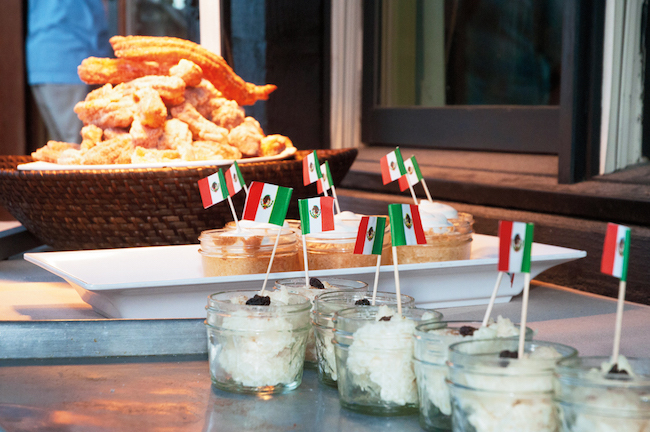 Also, there’s plenty of wine to help get your creative juices flowing. 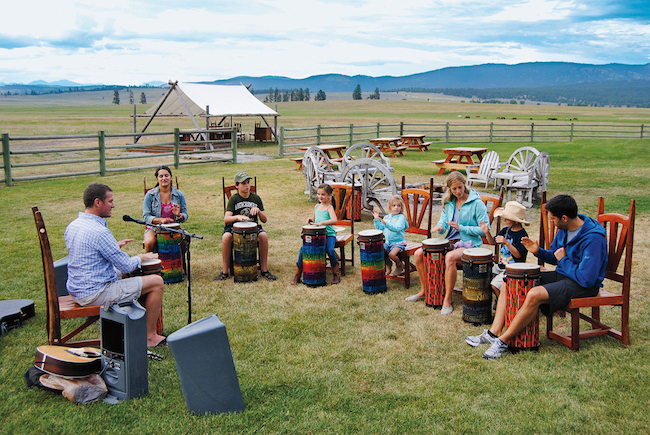 Enjoy painting at inspiring locations on the ranch, some sunset sessions and some alfresco evening sessions at individual luxury camps. 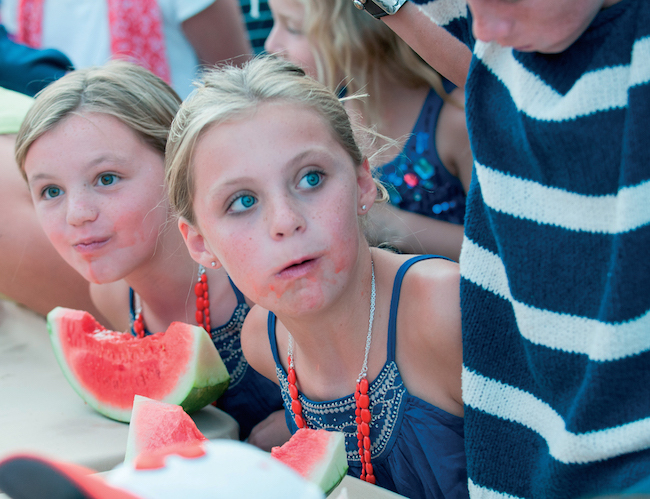 There will also be some vino-free sessions at the Kids Corps of Discovery, so family members of all ages will have a chance to express themselves. June 4, 2016, is the American Hiking Society’s National Trails Day, the country’s largest celebration of trails. 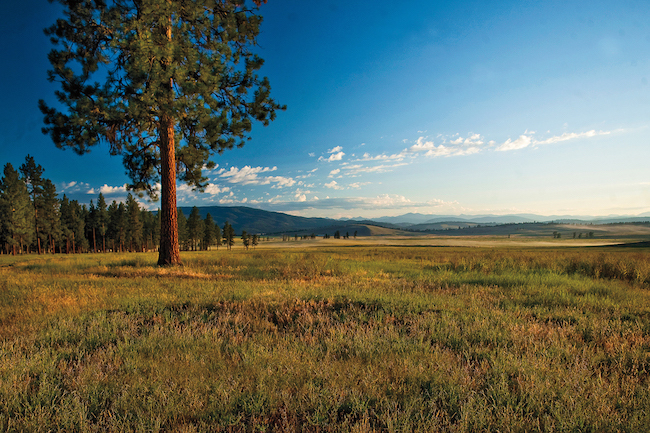 The Resort at Paws Up offers more than 30 miles of marked trails for hiking on your own or with a naturalist guide. Choose from a variety of excursions through our 37,000 acres that will allow you to seek quiet, peace, solitude and inspiration. 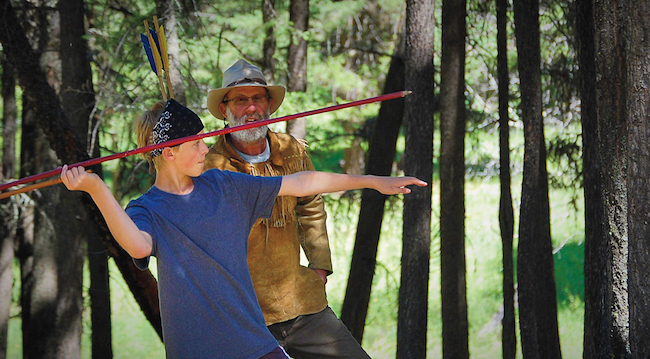 Our guides can offer information about native plants, wildlife and the history of the Blackfoot Valley. 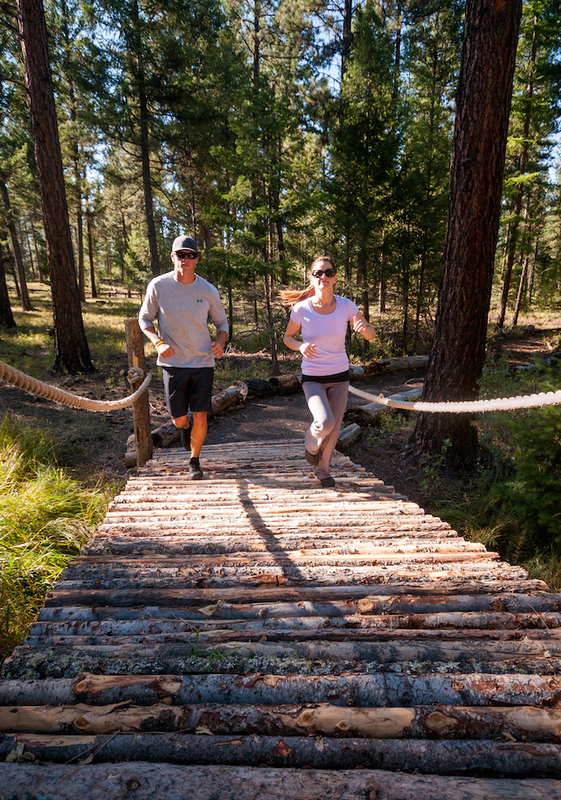 “The top two favorite trails on our property would be the Sunset Trail and Jones Pond Trail through Lubrecht Experimental Forest,” says Justyne Palermo, Resort Reservations Manager at The Resort at Paws Up. “The Sunset Trail follows the Blackfoot River, and then you hike up to Lookout Rock, which provides grand views of the Blackfoot River and Bob Marshall Wilderness Complex. The Jones Pond Trail is the perfect hike for wildlife viewing with many visible tracks of elk, deer and bears near the pond. The hike through Lubrecht Experimental Forest is also interesting as it’s a track of land owned by the university, which provides a location for forestry research, resource management and ecosystem science,” says Palermo. 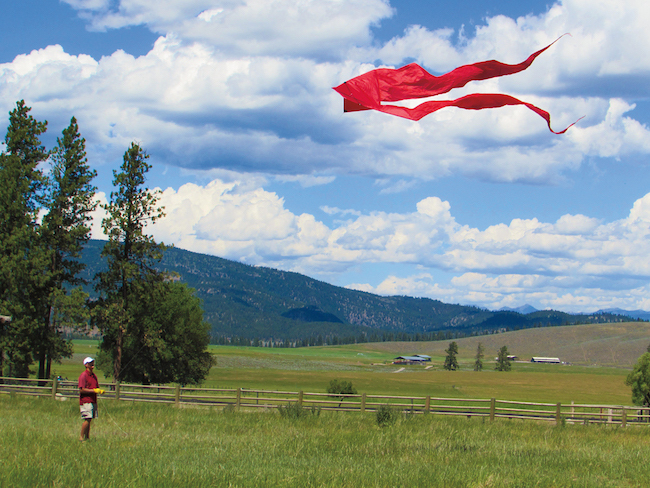 All trails are accessible to all ranch guests and free-of-charge to visit, so don’t miss a chance to explore our rolling hills and expansive meadows. 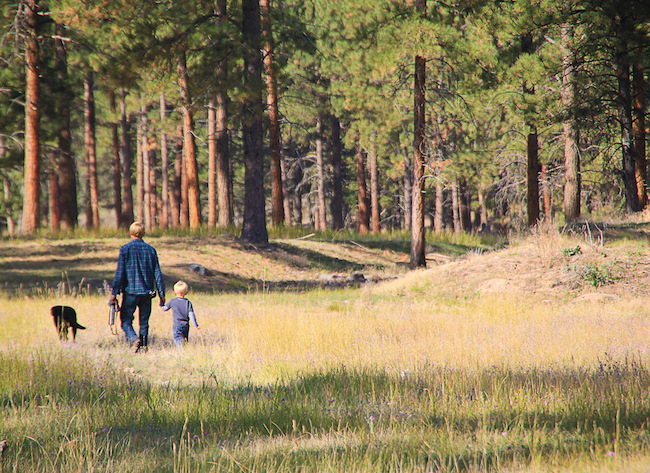 For a quick, easy hike, choose Sacagawea Trail, an easy one-mile hike that is nearest to the Paws Up Village. 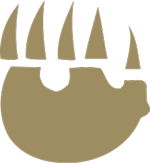 Another option is the Grizzlyman Fitness Trail—a one-mile course near Spa Town that includes 12 fitness stations. 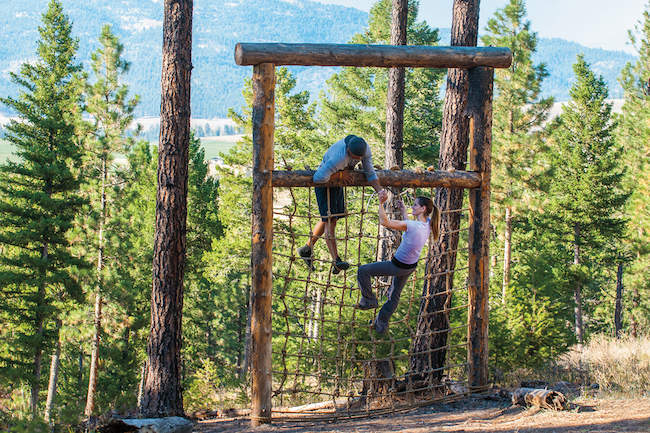 Each station features equipment made from surrounding timber as well as unique challenges, including climbing, balancing, swinging and more. It’s a great way to relish in nature and burn calories at the same time. 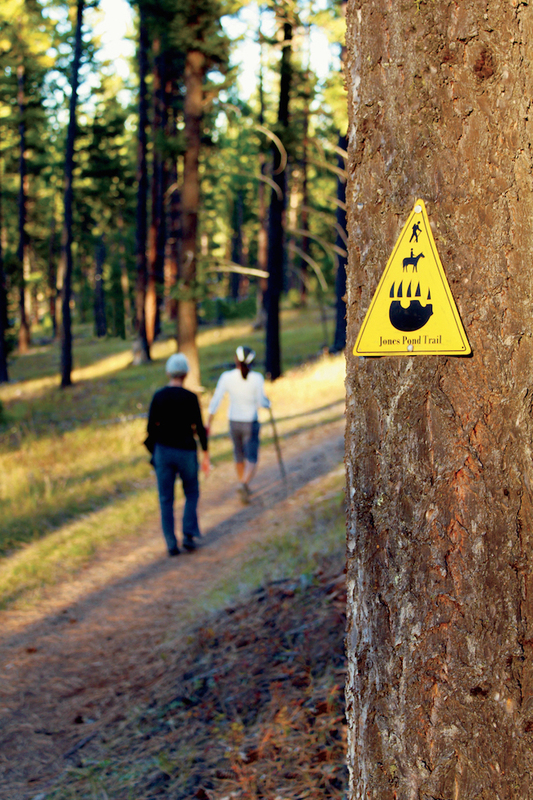 Ponderosa Trail is The Resort’s 2.5-mile hike with a slight elevation through Lowland Forest (considered a moderate hike). 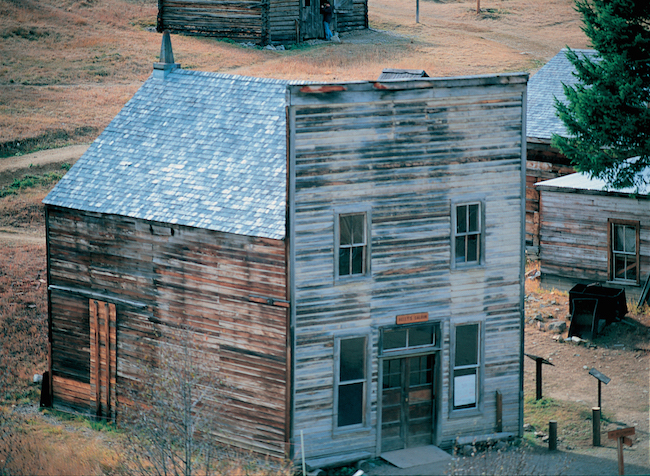 Anaconda Trail is four miles long with elevation changes, forest areas and a historic mining area. Sunset Trail is filled with beauty for three miles as it follows Elk Creek and spans from the Camp to Village. Jones Pond Trail is 2.5 miles uphill into Lubrecht, and it is considered a moderate to difficult path, more suitable for the avid hiker.